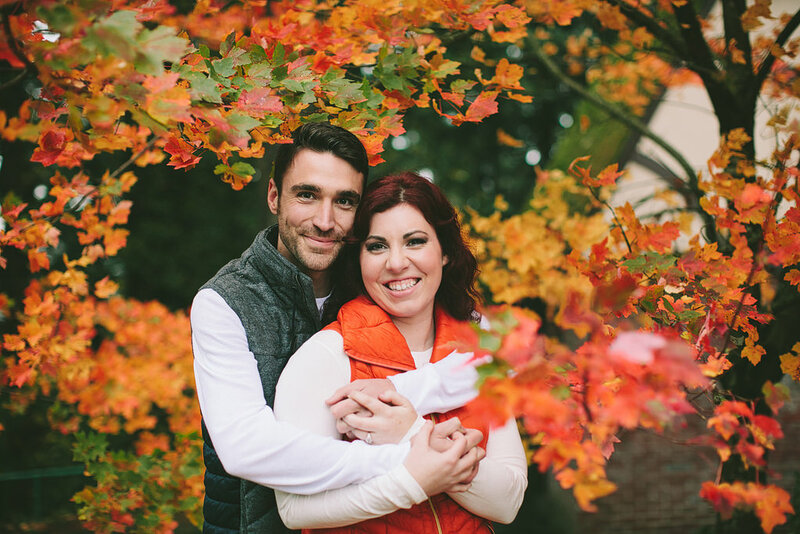 Kelly & Tony are so adorable together! 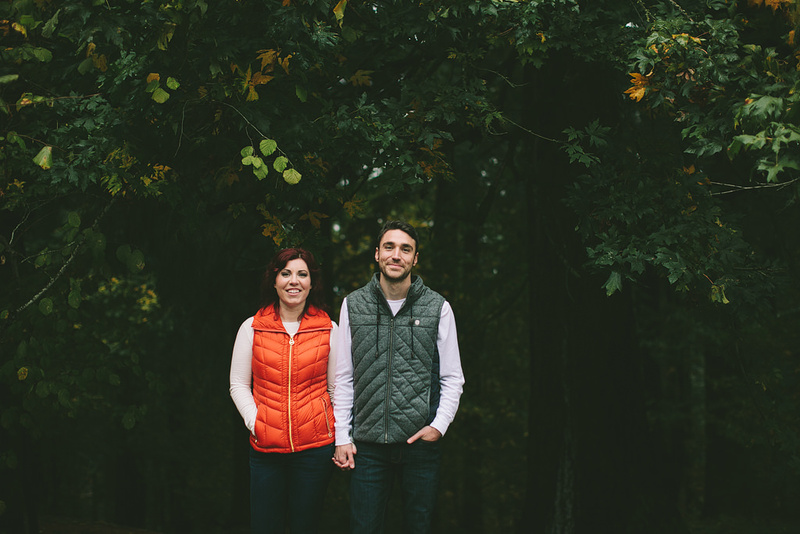 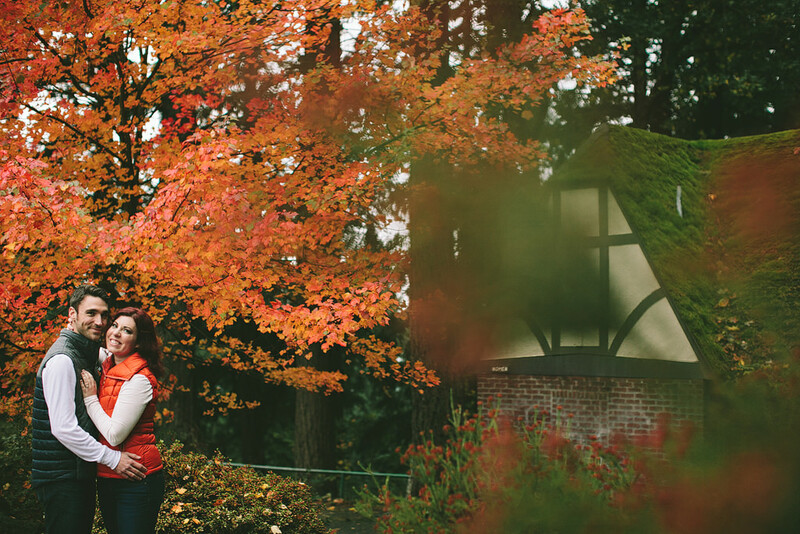 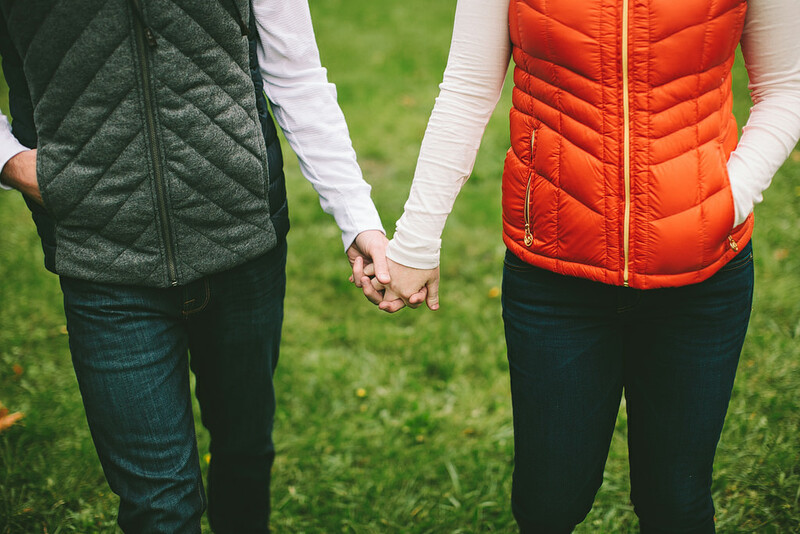 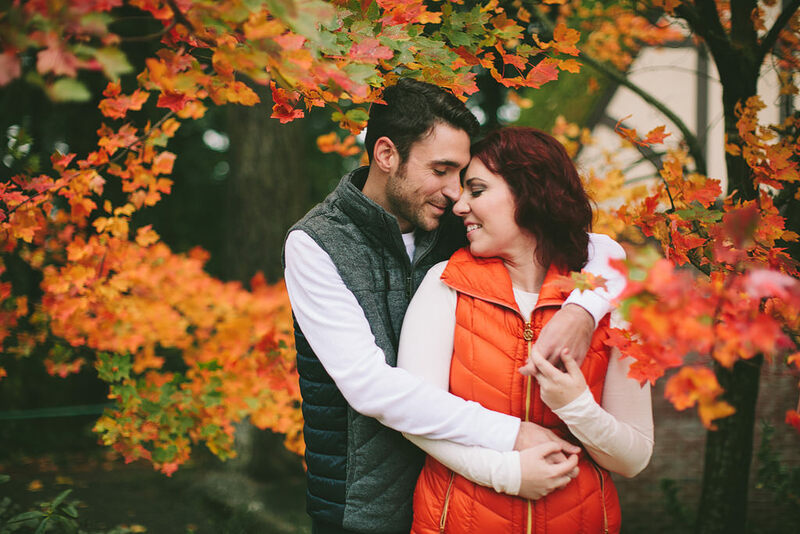 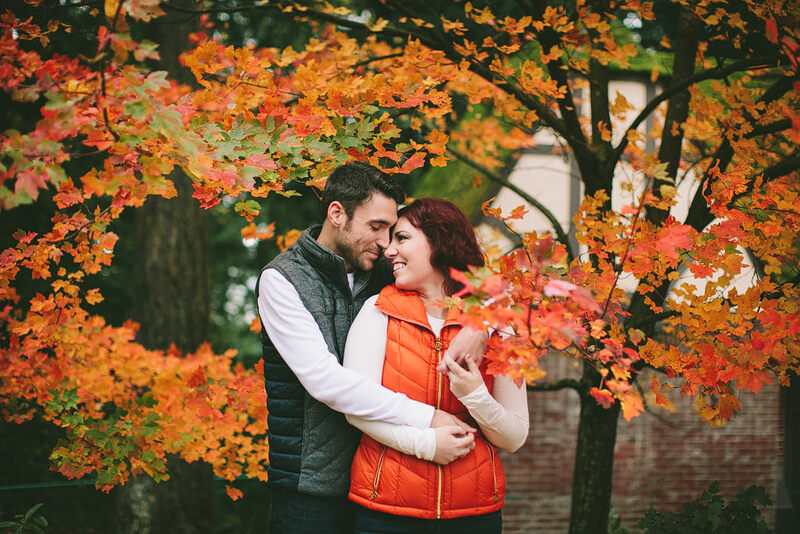 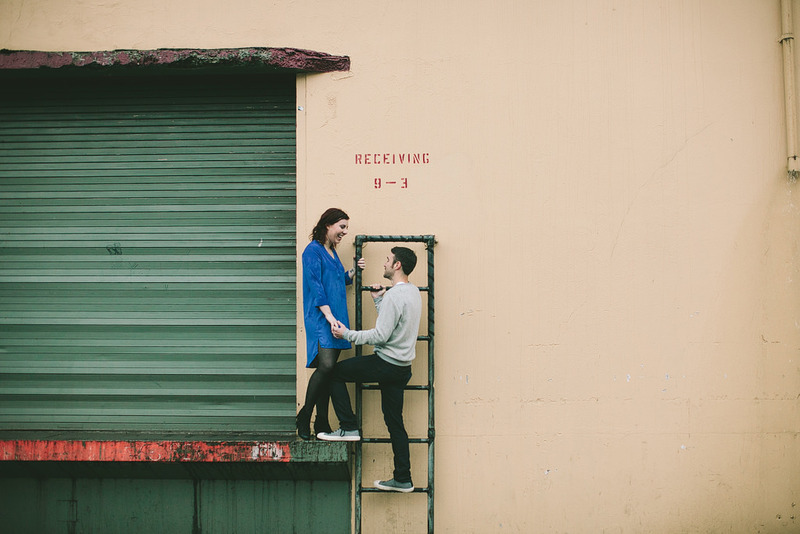 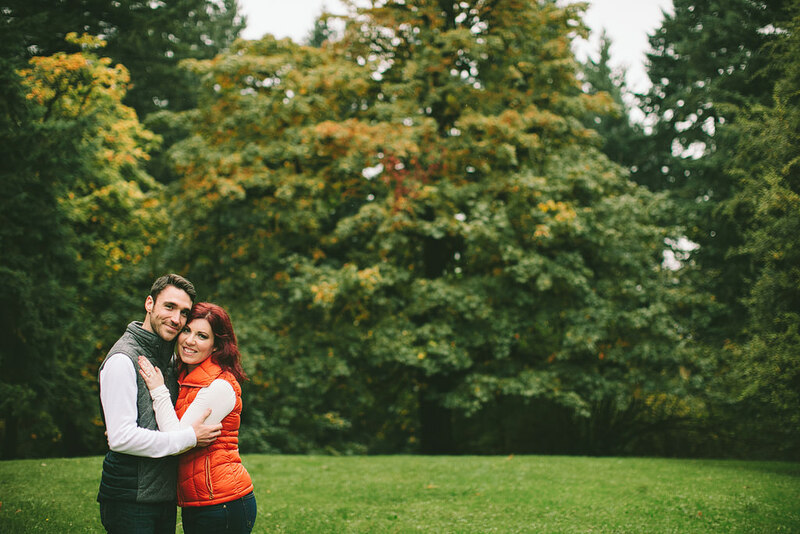 We found such beautiful fall colors for their engagement photos! 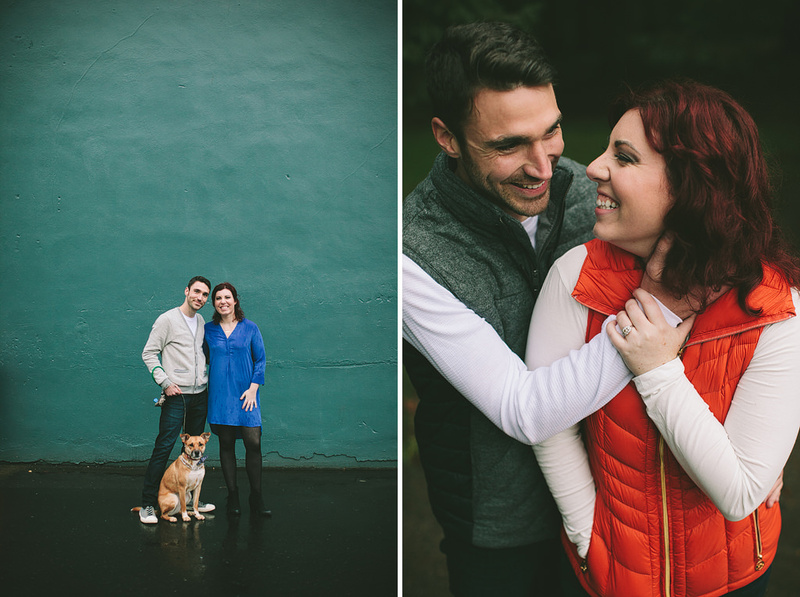 I’m so happy for these two, they’re such a wonderful couple! 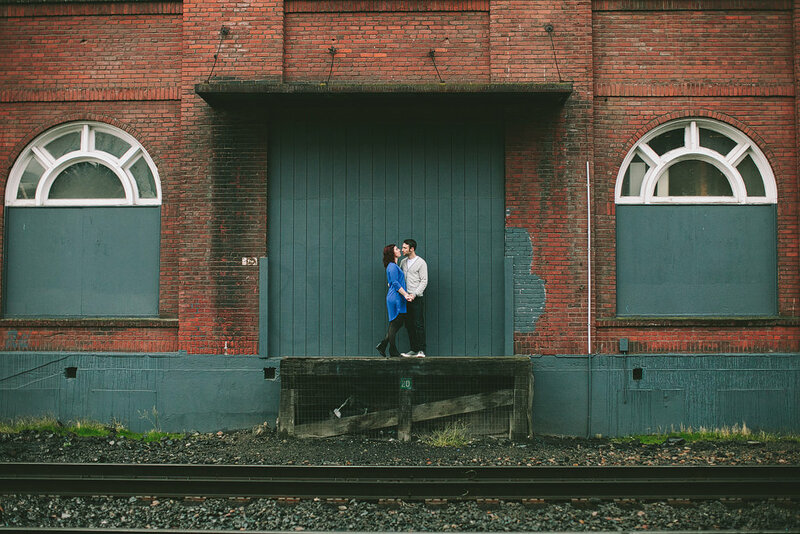 We started off at Mt Tabor park, then ended up around the SE industrial area!